Drug resistance happens when a microbe evolves a protective defense against a medication, rendering it ineffective and requiring other approaches. One of the problems treating HIV has been resistance to antiviral drugs. Bacterial cultures may be used to identify the effectiveness of antibiotics for a specific infection. HIV treatment consists of a number of drugs taken at specific times throughout the day, and these drugs may need to be changed frequently due to the virus' ability to adapt. Programs to ensure patients take a full regimen of medication is key in preventing more drug-resistant tuberculosis strains from developing. 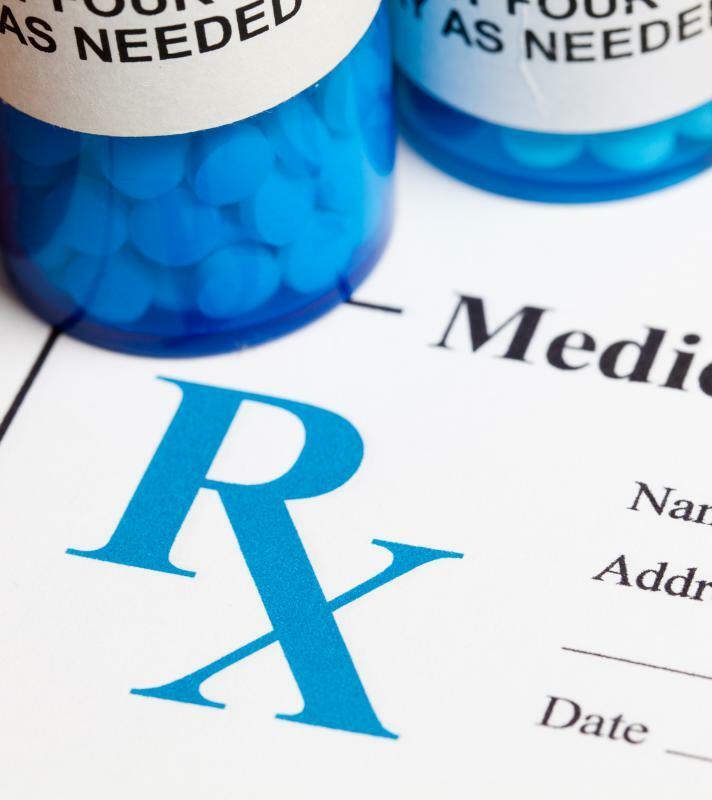 The overuse of prescribed antibiotics has resulted in drug resistance. The emergence of drug resistance in several major infectious diseases, including tuberculosis, HIV/AIDS, malaria, bacterial infections, and diarrheal diseases, began to be recognized as a global threat in the 1990s. At the end of the 1990s, drug resistance in a variety of infectious diseases also began to make front page news, making citizens more aware of the problem and suggesting several reasons for the root cause of drug resistance. Drug resistance happens when a microbe evolves a protective defense against a medical treatment, and therefore requires a different treatment approach. To some extent, drug resistance is a natural step in microbial evolution, with many infectious diseases being highly adaptable and easily capable of mutating into new and sometimes dangerous forms. However, human behaviors have rapidly accelerated the pace of drug resistance. Several nations are facing public health crises as a result, with many microbes being resistant to multiple types of drug. Multi-drug resistance strains of infectious disease are a serious problem, and have been found in every corner of the world from spotless American hospitals to the decaying clinics of Russia. Drug resistance is caused by exposure to low levels of an antibiotic or treatment. As a result, most of the infection-causing microbe is killed off, but not all of it. The remaining microbes have some natural immunity to the medication, and without competition from their easily killed brethren they can take over, expanding the infection and spreading it to other individuals. When the first line of antibiotic defense fails, doctors are forced to prescribe another drug, which is usually more expensive. If resistance evolves to this drug, yet another will be prescribed. In some cases, microbes have evolved beyond the abilities of medicine, resulting in a deadly infection. The most common cause of drug resistance in the first world is through treatment of animals with antibiotics. Most animals produced for food are farmed in feedlots, where close quarters and exposure to large numbers of animals increase the possibility of infection. As a result, feed animals are given prophylactic antibiotics, which are often haphazardly applied. Many farmers are actually breeding drug-resistant bacteria which gets packaged and sold along with the meat, and passed along to consumers. 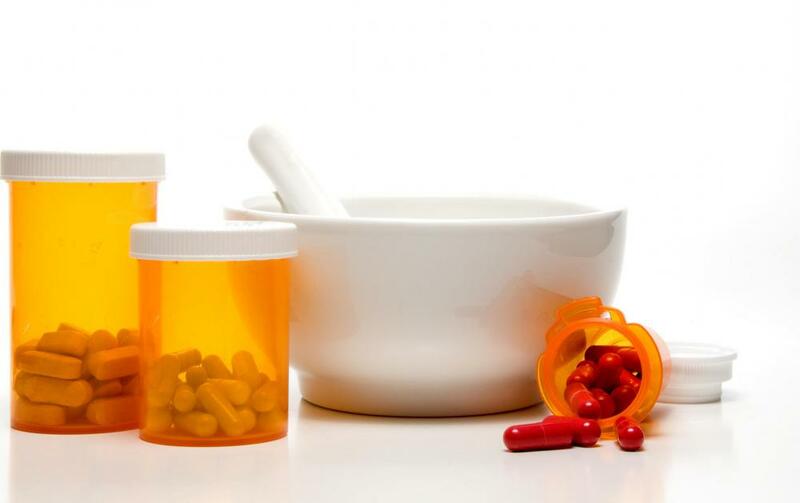 Drug resistance is also caused by failing to complete a course of antibiotics, and over prescription of antibiotics. When seeking medical attention for an infection, always make sure that antibiotics are appropriate. Patients should always finish the course of prescribed medication, even if they start feeling better. Especially in the first world, antibiotics are heavily and often unnecessarily prescribed. Some citizens purchase antibiotics illegally and use them incorrectly to treat minor infections that could easily be fought off by the immune system. In other parts of the world, drug resistance is caused by unreliable access to drugs, paired with incomplete courses. 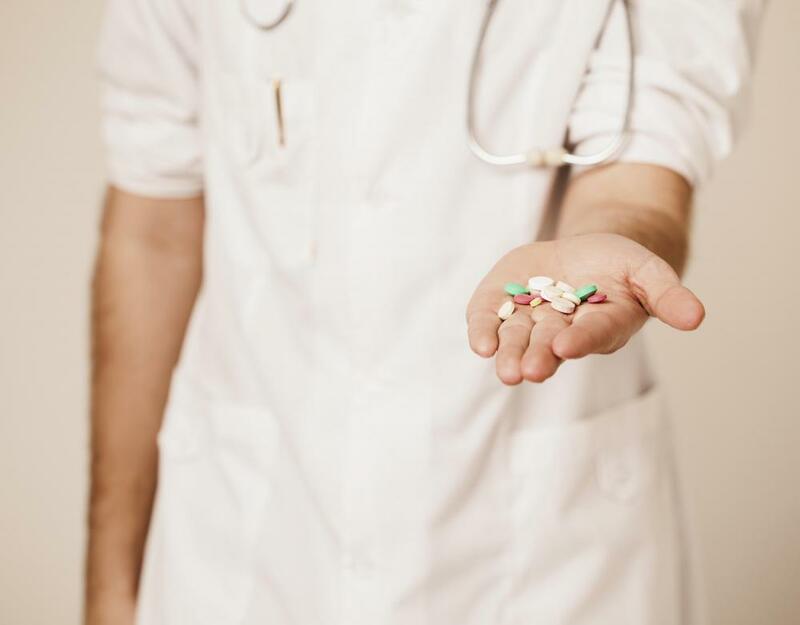 Patients may switch between several different antibiotics over the course of a treatment, effectively creating a new and multi-drug resistant infection that can be easily passed to others, especially in a hospital or clinic environment. In many instances, patients will purchase black market drugs which are not clearly identified and may have impurities or unsafe ingredients. Drug resistance in a serious problem, and several organizations such as the World Health Organization have recognized the need to implement more concrete drug protocols and to pair them with access to reliable, safe drugs globally. 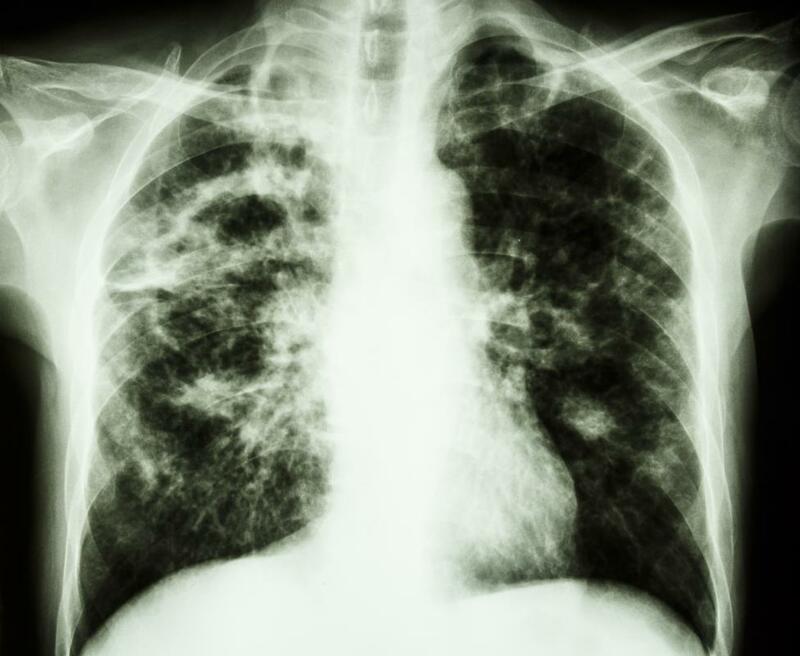 At the turn of the twenty-first century, for example, 100% of the world's tuberculosis was resistant to at least one drug, and an astounding 25% of tuberculosis strains were resistant to four or more drugs. Antibiotic drugs should not be used without the supervision of a medical professional, and should always be used as directed, to prevent contributing to the rise of drug resistant microbes. What Causes Drug Resistance in Cancer? 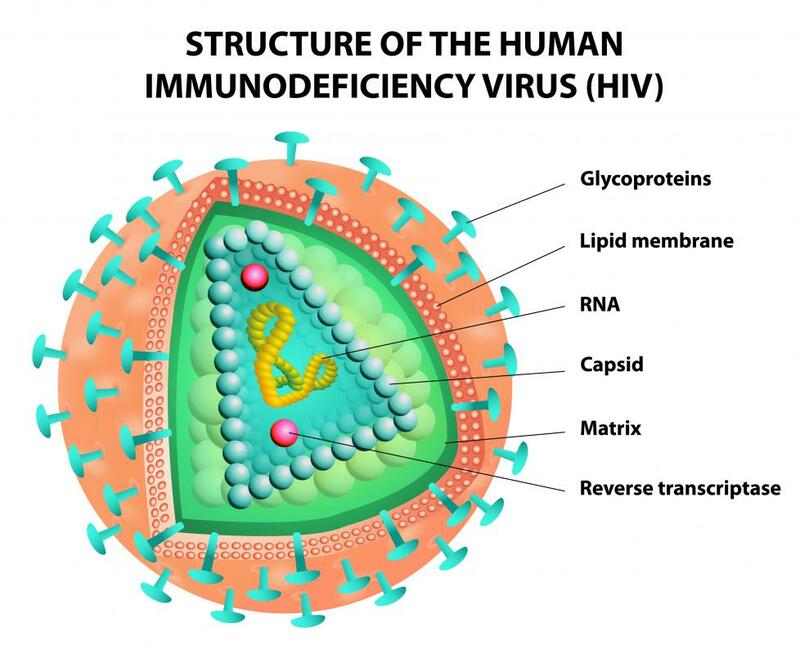 What Causes HIV Drug Resistance? What Should I Expect After a Positive TB Test? Why do I Have to Keep Taking Antibiotics After I Feel Better? 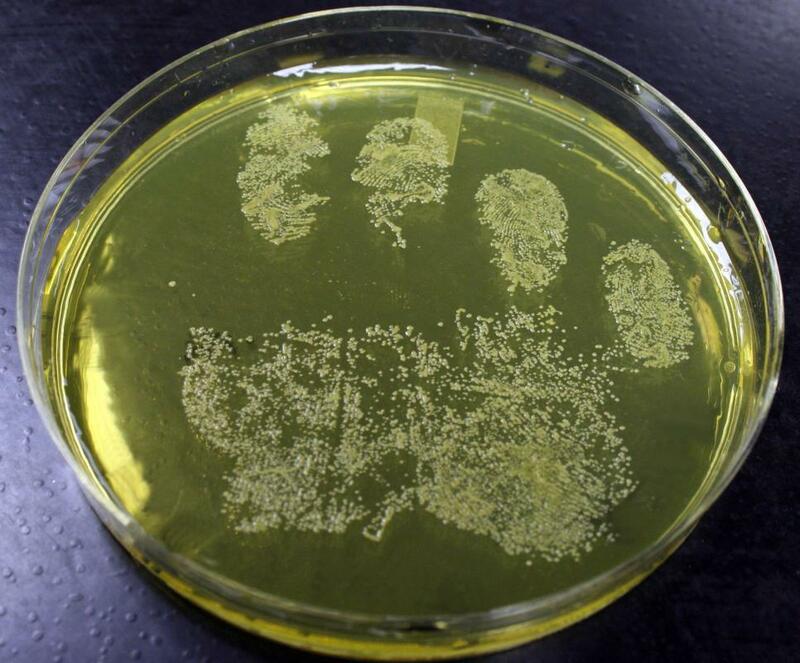 Microbes seem to have an intelligence just one step greater than humans. As soon as we develop an antibiotic, they come up with a resistance to it. Back in 1940, just a few months after the widely used penicillin was released, a resistance against it was reported. The CDC is conducting drug resistance testing on three flu viruses for the upcoming 2011-2012 flu season. One is similar to the H1N1 virus of 2009. You can visit their website or the World Health Organization’s site for more information on it. Flu viruses are unpredictable so even if a successful vaccine is produced, you can almost bet that the little bugs are going to form a counter-attack. @MsClean - Sounds like your husband is a pretty healthy guy and wants to stay that way. Don’t be too harsh on him though. There is some truth to his theory. Don’t you remember the Swine Flu outbreak a couple of years ago and the intense resistance to treatment? Tamiflu was the only anti-viral drug powerful enough to treat it with and in some cases, even it had proven ineffective. I don’t always finish all of my prescriptions either. But I’m usually prescribed an anti-biotic to prevent infections, such as after a root canal, as opposed to treating an existing virus. I totally agree with the part in the article about failing to finish prescribed antibiotics. My husband is a prime example of that. He had an ear infection recently and it took nearly three weeks just to convince him to see a doctor. His theory is that viruses eventually develop resistance mechanisms against antibiotics if you take too much of them. I guess this may be true for some people, but he hardly ever takes aspirin let alone antibiotics.